These modern low-profile Square Shower Trays are the perfect choice for any modern style bathroom. They are suitable for a variety of shower enclosures. There are options of Square Shower Tray for every common Shower Enclosure size to accommodate any budget. Elements Square Shower Tray 760mm with 90mm Waste The Elements tray lends itself to the latest bathroom trends and achieves all the benefits of a solid cast stone tray. The tray also has a contoured underside for leg location. 90mm waste included. 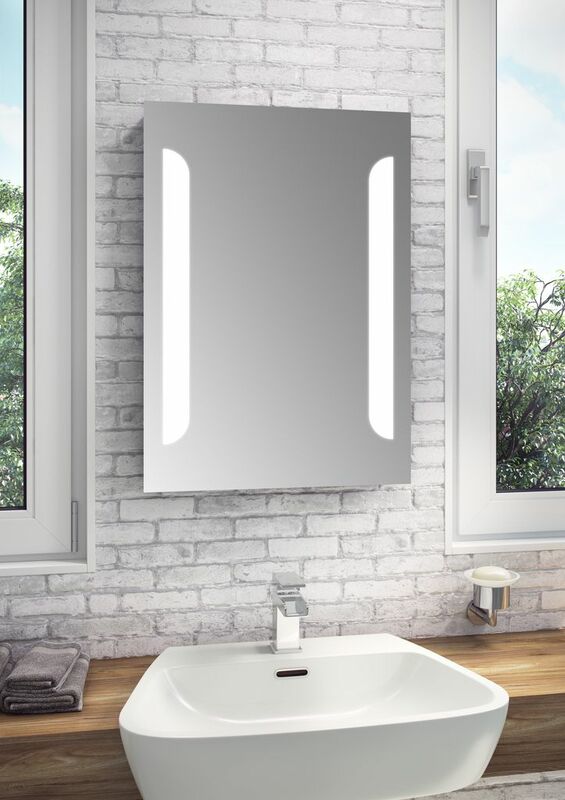 Elements Square Shower Tray 800mm with 90mm Waste The Elements tray lends itself to the latest bathroom trends and achieves all the benefits of a solid cast stone tray. The tray also has a contoured underside for leg location. 90mm waste included. Elements Square Shower Tray 700mm with 90mm Waste The Elements tray lends itself to the latest bathroom trends and achieves all the benefits of a solid cast stone tray. The tray also has a contoured underside for leg location. 90mm waste included. 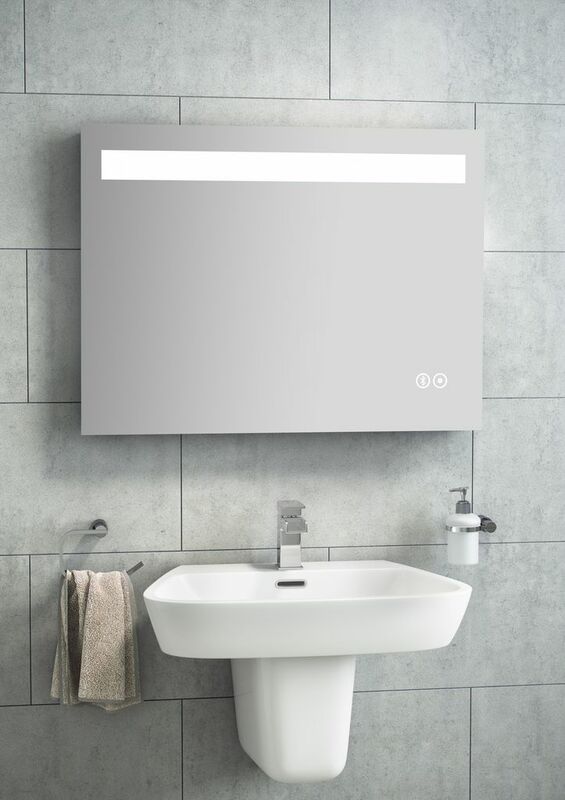 Elements Square Shower Tray 900mm with 90mm Waste The Elements tray lends itself to the latest bathroom trends and achieves all the benefits of a solid cast stone tray. The tray also has a contoured underside for leg location. 90mm waste included. 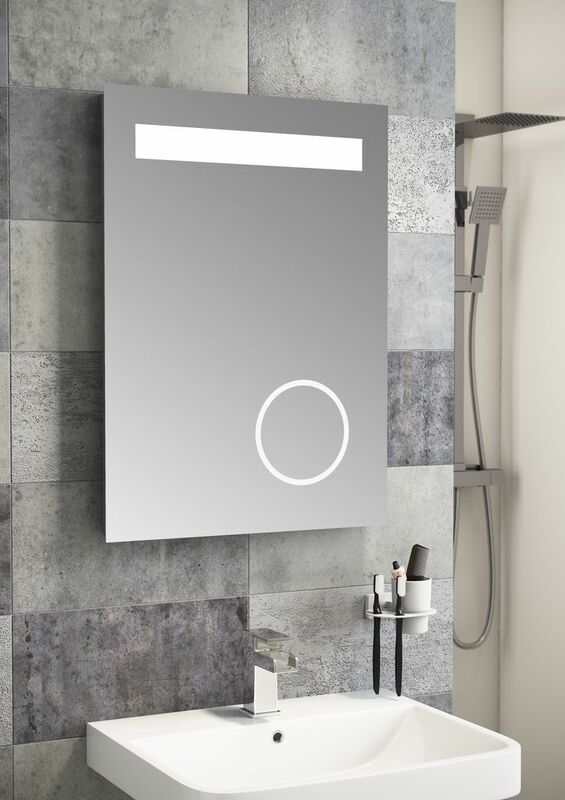 Elements Square Shower Tray 1000mm with 90mm Waste The Elements tray lends itself to the latest bathroom trends and achieves all the benefits of a solid cast stone tray. The tray also has a contoured underside for leg location. 90mm waste included.